Your best leads are buyers that match your ideal buyer profile and are active in their buying journey. These prospects face similar challenges and have similar goals to your best customers, and are currently in the market for a solution. Inbound salespeople prioritize active buyers over passive buyers. Legacy salespeople purchase lists and trawl their LinkedIn networks to cobble together a list of hundreds (or thousands!) of generic names, with little regard for who is a good fit or active in the buying cycle. It’s far more efficient to reach out only to leads who fit your solution and want it. That’s why inbound salespeople listen to the market to determine which prospects have recently visited the salesperson’s company website, filled out a form, or opened one of the salesperson’s emails. Register for a free sales training course to learn more. The ability to define the right business opportunities you’ll spend your time with is the difference between missing or exceeding your sales quota. It also helps you build a predictable, scalable sales funnel. When you’re laser-focused on the right prospects, you stop wasting time with buyers who are simply poor fits or not yet ready to buy. 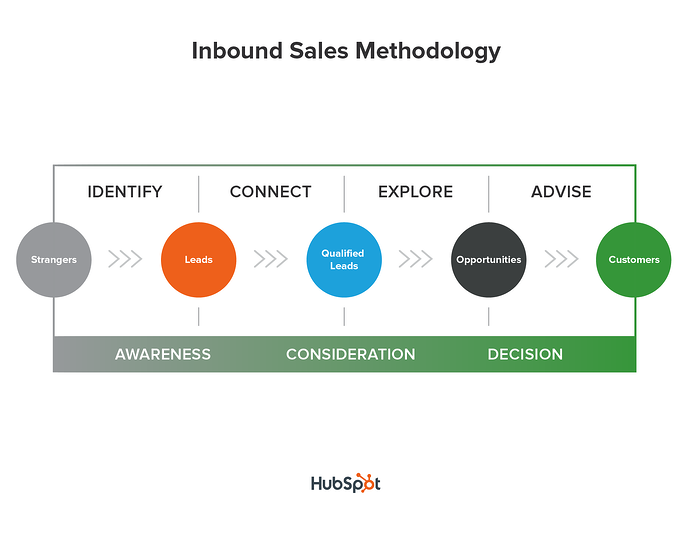 Identifying the right leads is the first step of the Inbound Sales Methodology, which salespeople use to turn strangers into customers. And inbound salespeople have a secret weapon they use to figure out who those leads are: An ideal buyer profile. Before you can identify potential buyers, you need to define which buyers you can help and which you can’t. The ideal buyer profile defines which companies are a good fit for your offering and which ones are not. If you are a B2B company, the definition should be at the company level, not the contact level -- that is, even if your point of contact doesn’t typically make the purchasing decision, they’re still valuable to speak with if their company matches your ideal buyer profile. Are there company sizes that are ideal or not ideal who would buy your product? Do you define size as employees, revenue, customers, or another metric? Are there industries or verticals that are ideal or not ideal? Are there geographic locations that are ideal or not ideal? Are B2B customers better than B2C? Are there other attributes of that make the buyer ideal or not ideal? What’s the difference between ideal buyer profiles and buyer personas? Buyer personas define the different buying patterns of companies within your ideal buyer profile. Sometimes buyer personas are referred to as marketing personas; they are fictional, generalized representations of your ideal customers. For example, your ideal buyer profile may be health care companies with less than 10,000 employees. Within that ideal buyer profile, you probably work with multiple buyer personas. Various roles may be involved in the buying decision at those companies. Perhaps one buyer persona is a leader of the IT department and another is the head of operations. Differentiating between these buyer personas will help you formulate a message that resonates with the goals and challenges they are each uniquely facing. Now that you've defined your ideal buyer profile, how do you incorporate it into your daily selling routine? Here are five tips you can start using today to make sure you're only spending time with the right buyers. Ask yourself and your colleagues those six questions above. Physically write down the common answers. It’ll help guide you when picking out good fit prospects. Type your ideal buyer profile in Microsoft Word (it doesn’t have to be pretty) and print it out. Keep it at your desk for quick reference. When prospecting on LinkedIn, search for people who only match your ideal buyer profile. Prioritize active buyers who also fit your ideal buyer profile. If you are calling cold leads, during the initial connect call determine if your prospect is a fit for your buyer profile. Pursuing only good fit prospects will save you time in the long run. 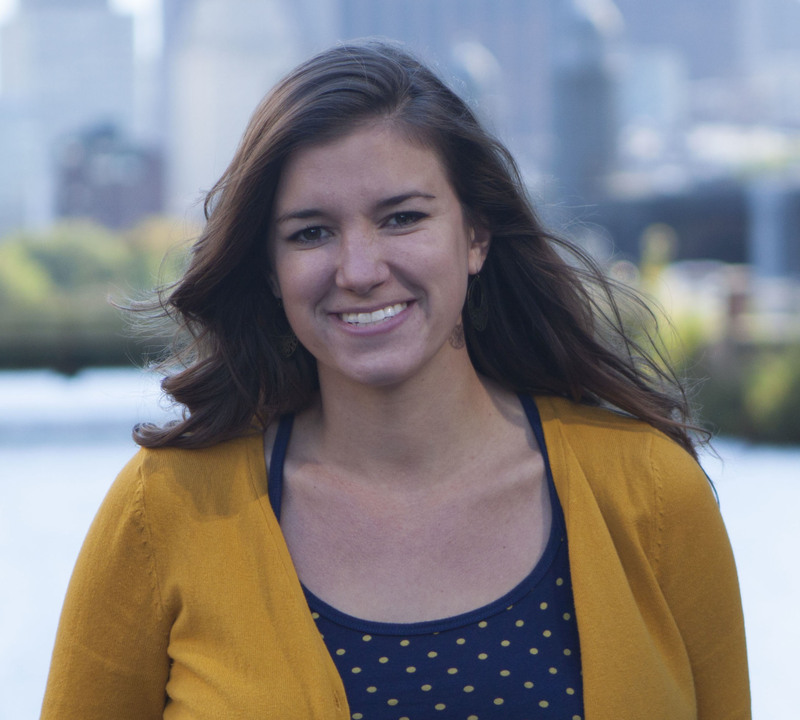 How do you use buyer profiles in your sales process? Let us know in the comments below.